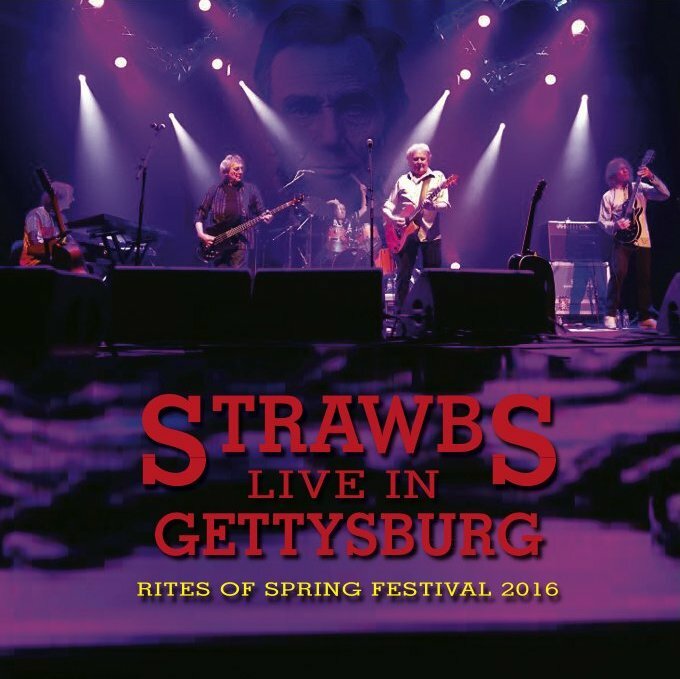 These recordings were made at the Strawbs recent US performance at ROSfest in Gettysburg, PA, the first Strawbs recordings to be released featuring new keyboard player Dave Bainbridge. The package is a 2 disc DVD/CD release, with high quality film shot from 4 cameras during the show. The release will be 5:1 surround sound, Region 0 and in NTSC format.